The Seychelles Islands have grown as a hotspot for American tourists, who have discovered the unrivaled sense of peace and solitude that this little oasis has to offer. Located in the Indian Ocean near the East African coastline, each of the 115 islands has its own mystique. 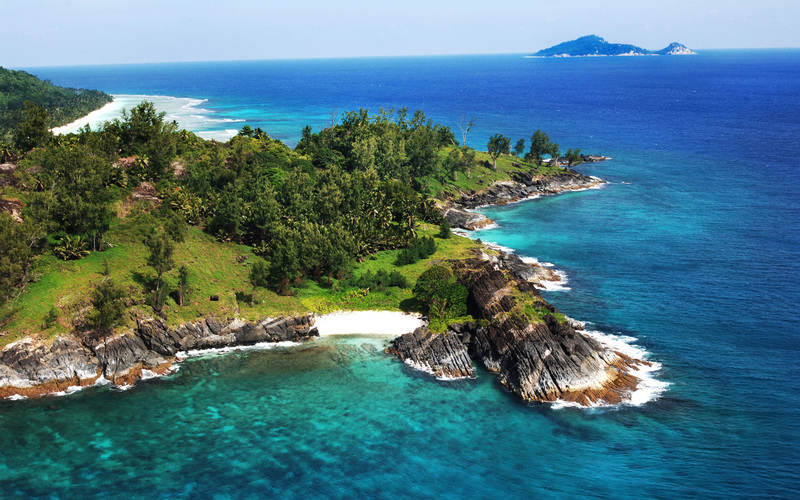 If you are planning a trip to Seychelles, here are three of the top hotels for you to stay in. The Four Seasons Seychelles is one of the most popular spots to stay at, so make sure to book your stay early. The oceanfront villas provide one of the gorgeous views of the Indian Ocean available, and the allure of the crystal clear waters of Petite Anse Bay will inspire feelings of serenity in you. The villas are very spacious, and the food is unrivaled. The Four Seasons prides itself on customer service, and it staffs accordingly. You are encouraged to call upon any member of the staff for any reason whatsoever, and when you do they jump into action. When you stay at the Four Seasons, expect to be pampered, and when your stay has come to its conclusion you’ll head back home fully recharged. 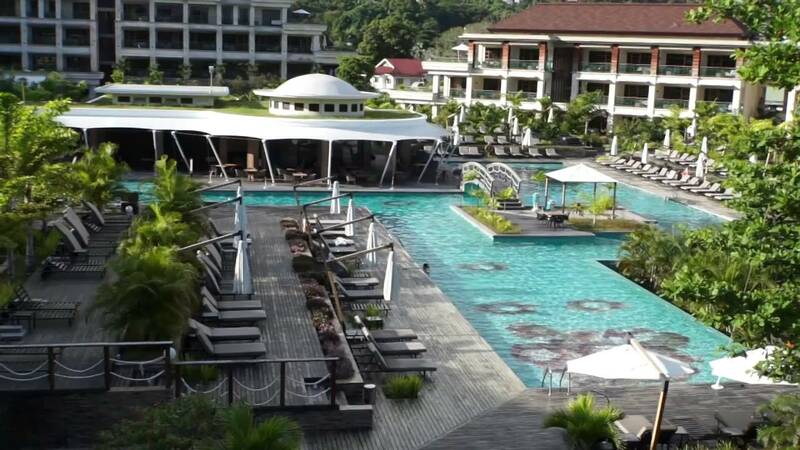 Choose to stay at the exclusive Savoy Resort and Spa located in Beau Vallon, and you’ll feel like you’ve entered a paradise protected by nature from all the pollution that afflicts our modern cities. The clear blue sky and the impeccably manicured grounds will be the first thing that you’ll notice when you arrive. One of the favorite attractions is the beach, where the blue waves will lash the shoreline as you take an exhilarating early morning stroll to get your day started. As is common throughout Seychelles, there is an abundance of wildlife to see here from a wide variety of colorful songbirds, to the multitude of fish that call the beautiful corals their home. There is just so much to do and see, from parasailing, waterskiing, diving, kayaking, and you can even rent a jet ski to explore Beau Vallon bay. 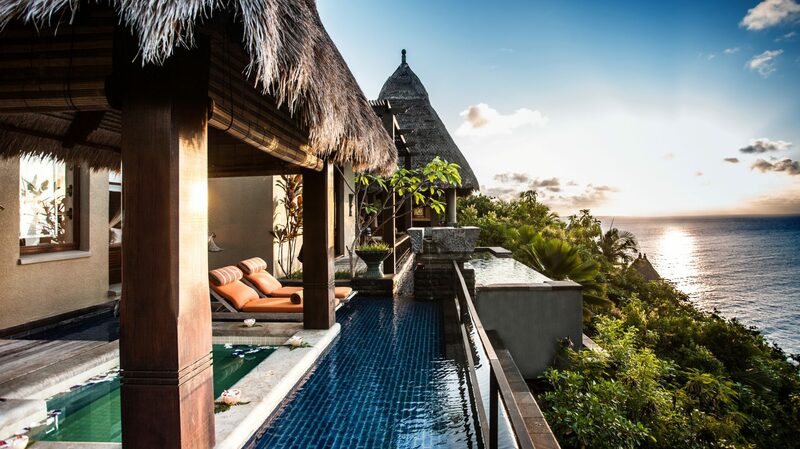 For a more intimate experience, the Maia Luxury Resort and Spa is the place to go. 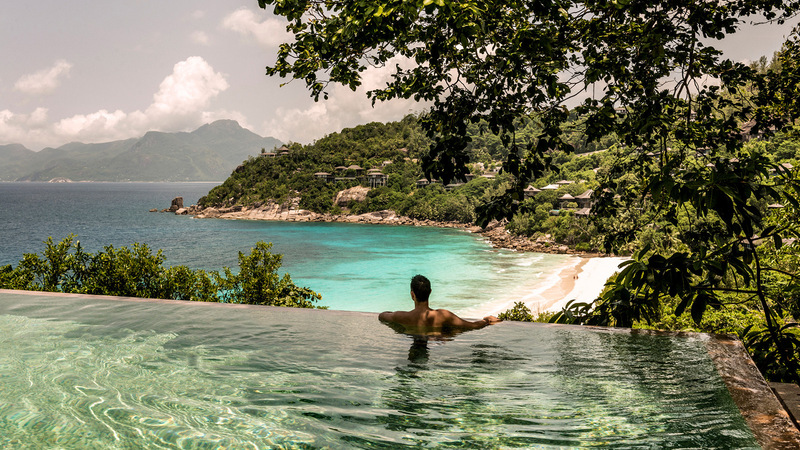 Whereas other luxury resorts in Seychelles are much larger, often with well over 100 accommodations, the Maia is a much smaller, “boutique” resort with only 40 villas within the hotel property. Located at Anse Louis, Mahe Island, this luxury resort is all about creating the most exquisite experience for you during your visit to Seychelles. The level of service is everything that you’d expect from a five-star hotel, and more. You’ll have a butler that will be at your beck and call. The desire to wake up to a warm, outdoor bath, complete with a bottle of champagne and strawberries? Your butler can arrange that for you. He’ll even hand squeeze fresh orange juice for you to enjoy your breakfast. The food is fantastic, and the hotel has a policy that you can eat your meals wherever you’d like to. Ask for your dinner to be served to you poolside, and they’ll make it happen. If you stay here, be sure to try the mouth-watering snapper. While the beach-side villas are probably the most popular, it must be pointed out that the villas without the beach view have a mountain view that is simply breathtaking. This is one reason why this resort is very desirable for honeymooners and for weddings. In fact, the hotel helipad often doubles as a wedding location with unmatched views to create those special memories. When it’s time to leave, you’ll feel like you’re leaving an old friend, and you’ll long to return again. Regardless of the hotel that you choose for your visit to Seychelles, you’ll receive the five-star treatment from the moment you arrive until you depart back for home. 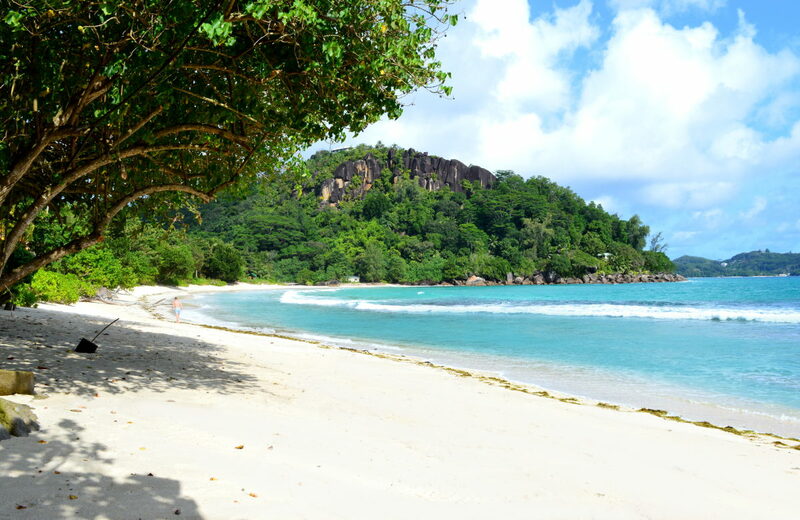 Seychelles is truly a hidden gem that you deserve to pamper yourself with a visit too.